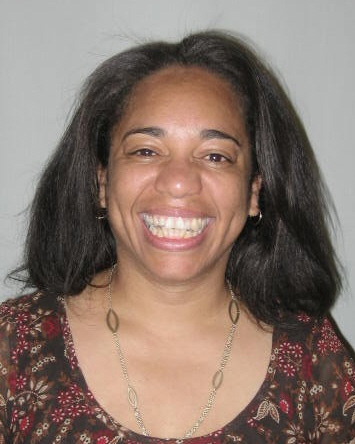 Dr. Denise Isom received her doctorate in Anthropology of Education from Loyola University, Chicago. Her areas of specialization include: racialized gender identity; African American studies; race, culture, class, and gender; multi-cultural education; and foundations of education. Dr. Isom's primary research agenda centers on racialized gender identity in African American children. Previous and current studies have explored the manifestations and implications of identity in various social context including schools and churches. Her research interests also include work on the racialized nature of congregational life, First Nations boarding school policies and implications, as well as race, gender, and schooling. Her work has been presented at numerous national and international academic conferences and published in locations that include: The Urban Review, Oxford Handbook of Feminist Multicultural Counseling Psychology, International Journal of Interdisciplinary Social Science, Teaching Race and Ethnicity in Higher Education, The Journal of Race, Equality and Teaching, and Boy Culture: An Encyclopedia.